There were several places where extra attention was need for spot removal after spills, due to the fact that they have mobility issues from using a walker, being on oxygen, having trouble bending, etc. At Residential Express, we never try to pad our pockets by over-pricing a job, and we never cut corners in order to underprice a job. We simply charge a fair price for high-quality work. Some companies advertise $9.95 per room to clean carpets, but then they turn around and charge extra if your carpet actually needs cleaning. 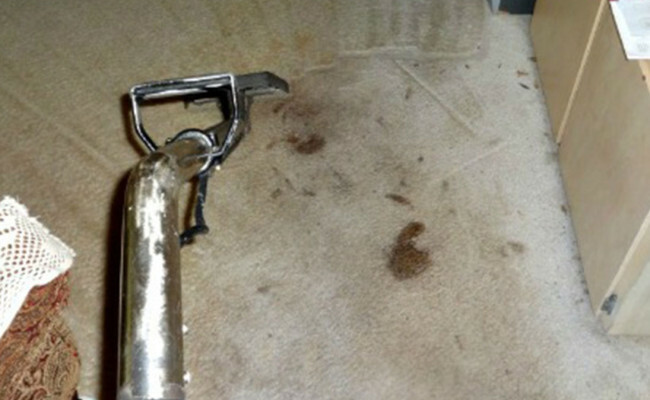 At Residential Express, spot removal is almost always included in the price of our services. 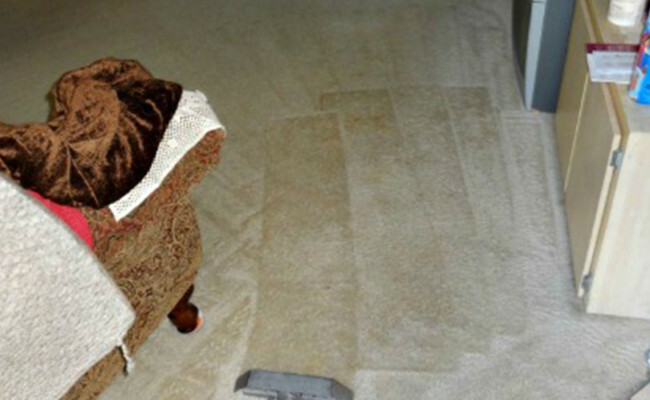 If your carpets need to be cleaned, including spot removal, contact us online or call (407) 947-1416 today for an estimate.